Alexander Olch is the latest designer to get on board for Thomas Erber’s Cabinet of Curiosities. 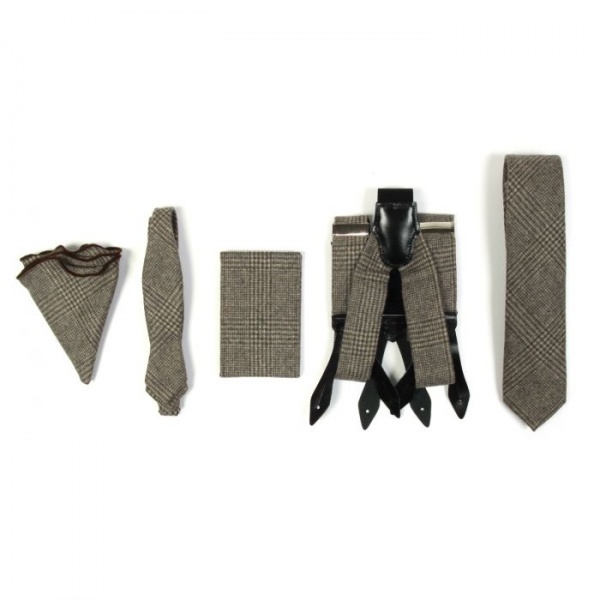 Featuring a collection of suspenders, neck ties, bow ties and pocket squares all stashed away in a carefully crafted box, it’s the perfect Christmas gift. Get yours online from Colette. This entry was posted in Accessories, Collections and tagged Alexander Olch, Thomas Erber Cabinet. Bookmark the permalink.